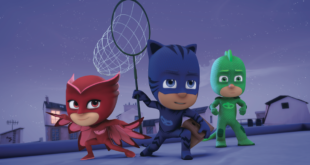 52 episodes from series two of PJ Masks will begin airing on EBS from today in what will ‘significantly boost exposure for the show in the region,’ following the series broadcast debut on Disney’s cable network in 2017. 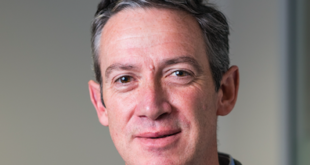 The appointment is the latest move in the studio’s continued efforts to expand the pre-school property’s footprint across Asia and prepares for a wider consumer product roll-out in the region. The attraction will launch at Italy's leading theme park, Leolandia. 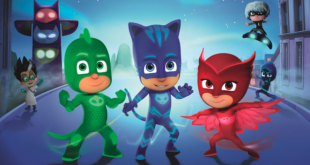 We talk to eOne's head of global licensing about the success of Peppa, PJ Masks and what's around the corner for the entertainment studio. 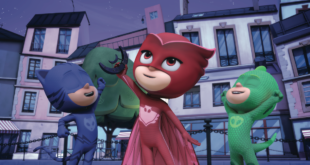 Televisa has been confirmed as BTA broadcaster, while Bandai Mexico will introduce toys to the market. Pro & Pacific are also jumping on board to distribute Just Play’s line of toys throughout the country.